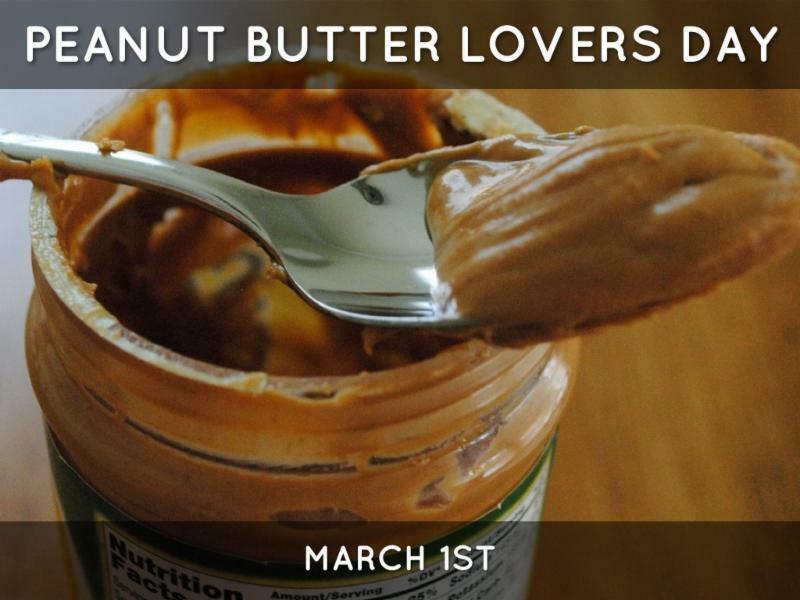 Tuesday is National Peanut Butter Lover's Day! PB & Jellies is celebrating by giving you a FREE jar of their very popular Cookies and Cream Peanut Butter! Simply order at least $15.00 in food. Offer good through Tuesday March 1st! Tell Your Parents! We have partnered with a few businesses in Colorado Springs where they can purchase Gift Cards for you to use when you have a pass! Recognition is near and it's time for some new clothes! 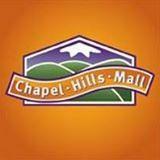 How about a Gift Card to the Chapel Hills Mall for you to do some shopping? We have that! And don't forget! 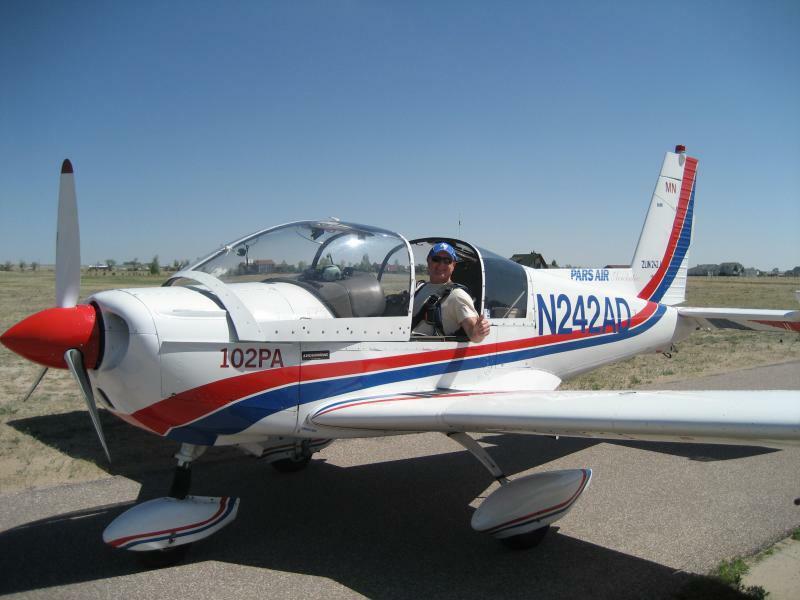 Every time you order from us between now and March 6th, your name will be entered into our mass give-away where we are picking ten winners, including ONE WINNER who will win a FREE FLIGHT with Aces Up Aviation - A Grad -owned flying business!